The city of Chiva is located 28 km to the west of Valencia, at the top of a mountain that offers fresh temperatures in the summer. It is a very charming spot that combines tradition and more modern services. The city, with its charming old quarter and historical buildings, boasts wonderful views over the orange, olive and almond orchards, while it offers spectacular mountain routes to explore. It is a very accessible place, given that you can get to the centre of the city of Valencia and international airport in less than an hour. 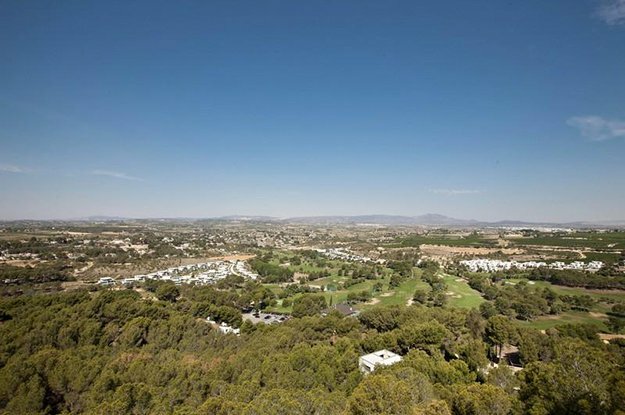 Chiva enjoys excellent transport lines that connect it to the large city of Valencia, and has consequently turned into a popular area to have a second property and get away from the hustle and bustle of Valencia, with rustic villas that stand on spacious plots with a swimming pool and open views over the valley. 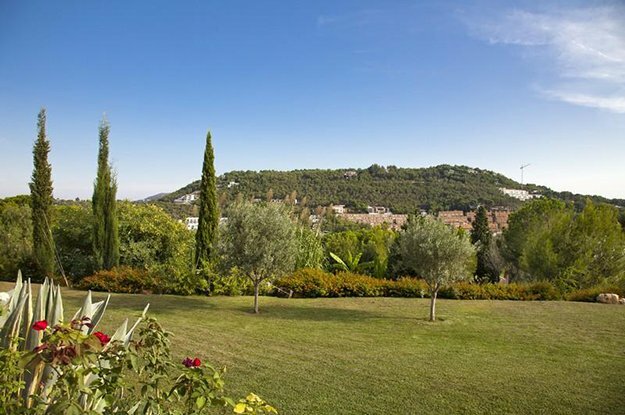 It is also found near to numerous towns with plenty of charm along the Mediterranean Coast. 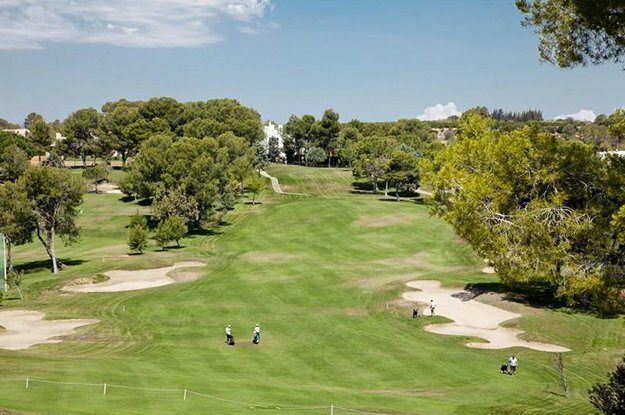 The El Bosque Golf Club, designed by Robert Trent Jones, is rated the fifth best in Spain, where modern properties and exclusive houses surround its 18 holes. Browse Chiva property for sale listings.